2011 treated the young Marhenene boys well and they are definitely on the up-and-up………. all round! They started attending surfing contests this year and it is amazing how this has positively effected these young boys’ development – thank you to Border Surfing and Surfing South Africa for providing this opportunity! 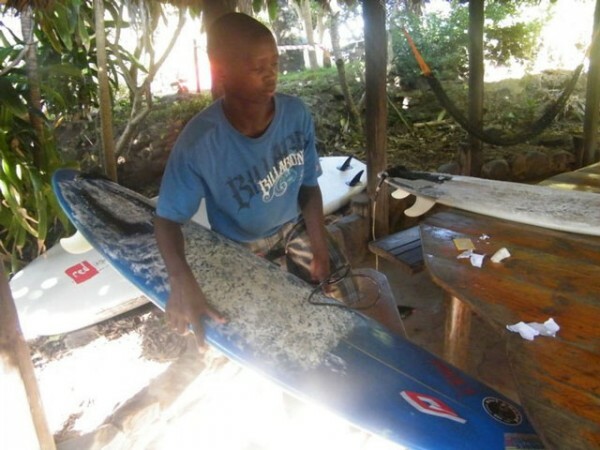 In early February 2011, Lukholo and Mbulelo were invited to their 1st ever surfing contest! It was hosted by BSA (www.bordersurfing.co.za) and it was the BSA Grom Contest held in East London. The boys had a lovely contest and a fantastic weekend, with many first-time experiences. 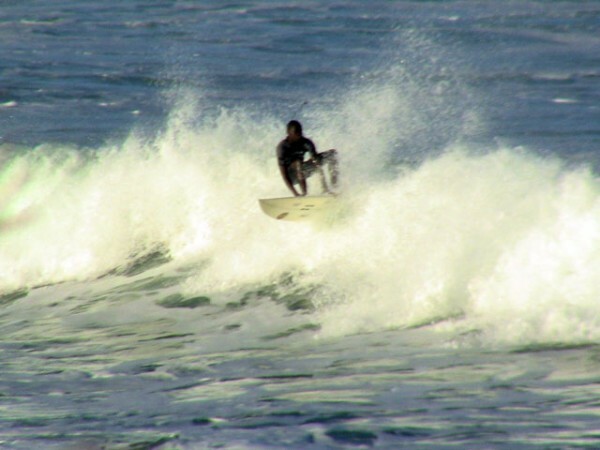 At the end of February the 2 boys were invited back to East London for a Trial for Development Surfers contest. Early March saw Thobile being invited to East London by BSA for his first surf contest – he absolutely loved it and being the friendly boy he is, he made many new friends that weekend. At the end of March, he was invited back to East London for the 3rd Open Event trials. Another great weekend was had, with many life skills learnt. During the April school holidays, Lukholo and Mbulelo were invited to the Billabong SA Grommet Games in Port Elizabeth. This contest was attended by young surfers from all over South Africa and is used to identify and reward surfers who show potential and who have excelled…….clearly the young Lukholo did this, as he was selected for the SA Development Academy Squad for 2011. During the July school holidays, Buccaneers Backpackers at Chintsa organized a Surf Development weekend. Thobile and his older brother Ninti, attended this wonderful weekend, along with other developing surfers from the Eastern Cape and Knysna. There was lots to be seen, done and learnt. Surf development, life saving, a marine walk, dolphin viewing from a rubber duck and a surf contest were all part of this well enjoyed weekend. While Thobile and Ninti were in Chintsa, Lukholo and Mbulelo had been selected to attend a SSA (www.surfingsouthafrica.co.za) Surf Development Camp at Seals in St Francis. These 5 days were, without a doubt, the highlight of these 2 boys lives!! They were also lucky enough to spend a day at the Billabong Pro in J-Bay, where they met and mingled with world famous surfers, who inspired them to the core……….and Jordy Smith coming out as their top hero and inspiration. August saw Lukholo and Mbulelo being invited to another SSA contest in East London, and it was shortly after this contest that Lukholo was advised that he had been selected for the Border U15 Surf team and he would be going to surf at the South African Champs in Durban in October. He has not been seen without a smile since then, and he is surfing with a new zest. Thobile will also be going to Durban in October, as he has been selected as a travelling reserve for the U17 Border surf team. On the educational side of these young boys lives, they have been lucky enough to be receiving English lessons three times a week from a TEFL (Teaching English as a Foreign Language) volunteer, Lavonne Bosman, and with great thanks to Lavonne, Thobile’s reading has developed heaps and bounds over the past 3 months. Mbulelo does well academically at his school, (which is about 5km away from their home) and Lukholo received an Academic Achievement certificate from his school. As a reward for effort, we decided to give the boys bicycles and with GREAT thanks to Daytrippers (www.daytrippers.co.za) the boys got their bicycles in July. 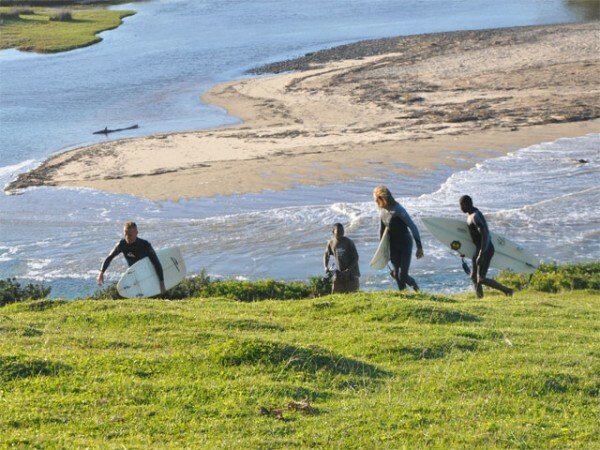 They are now able to get to school, English lessons and to Coffee Bay when surf’s up……. much quicker. ← Ikhaya Labantwana Montessori and 2012!